Editor’s Note: We updated this article for 2019. This is our second time ranking the cities in North Carolina with the largest Asian population. There are now over 17 million people who identify as Asian living in America, making up 5.6% of the total population. According to the most recent American Community Survey, the Asian population in North Carolina is 267,079 – at 2.7% of the total population of North Carolina. 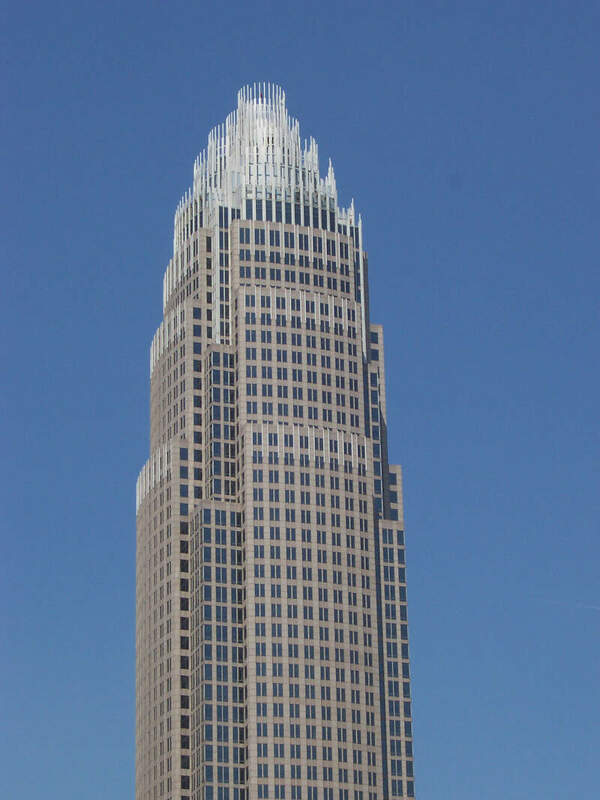 Which city in North Carolina had the largest Asian population? 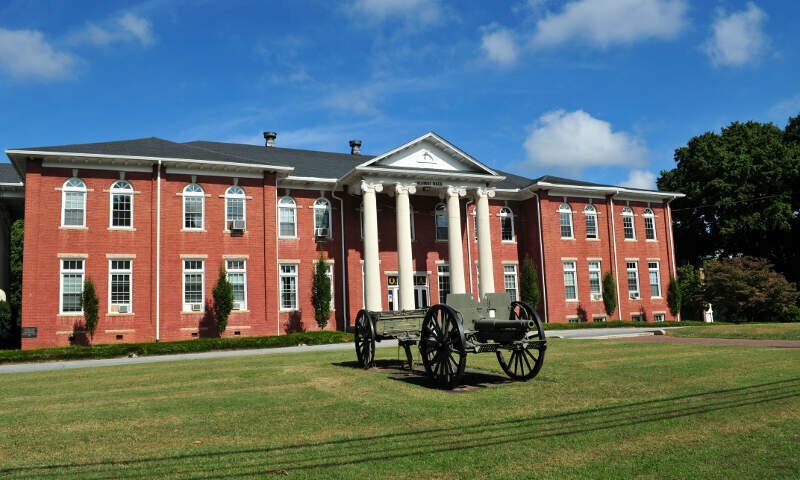 Morrisville took the number one over all spot for the largest Asian in North Carolina for 2019. 37.04% of Morrisville identify as Asian. We then calculated the percent of residents that are Asian. The percentages ranked from 37.0% to 0.0%. Finally, we ranked each city based on the percent of Asian population with a higher score being more Asian than a lower score. Morrisville took the distinction of being the most Asian, while Nashville was the least Asian city. 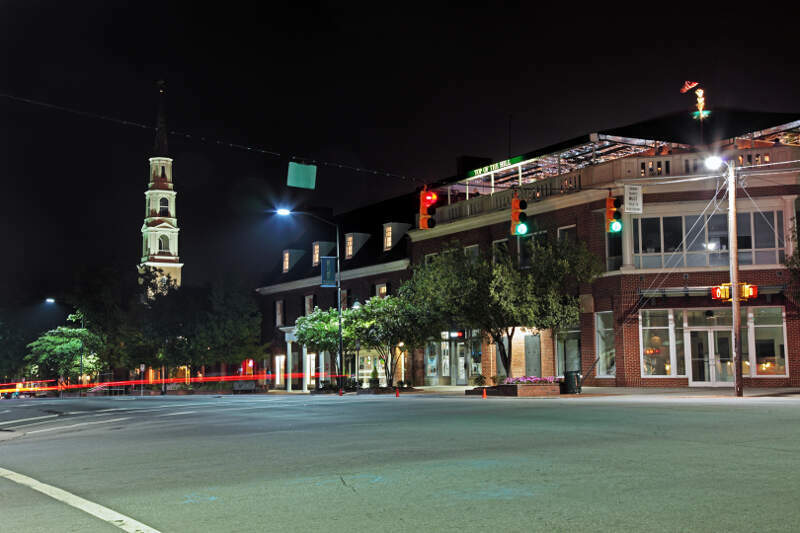 Read on for more information on how the cities in North Carolina ranked by population of Asian residents or, for a more general take on diversity in America, head over to our ranking of the most diverse cities in America. 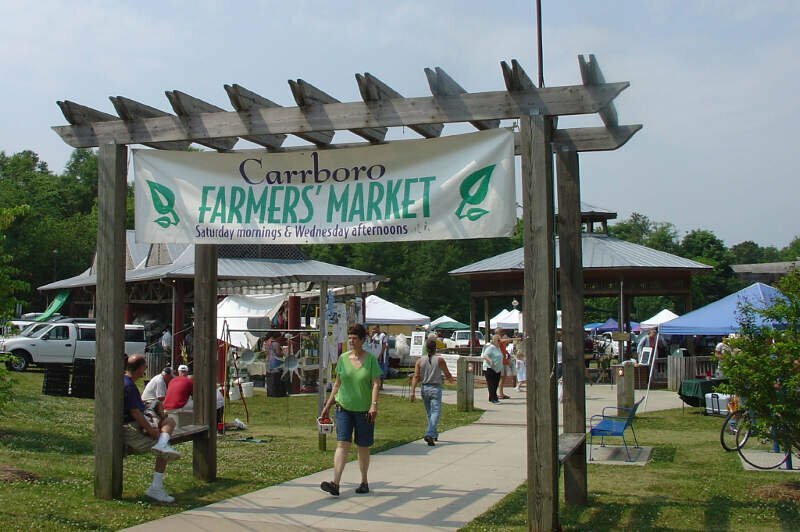 Cary is the seventh-largest municipality in North Carolina. 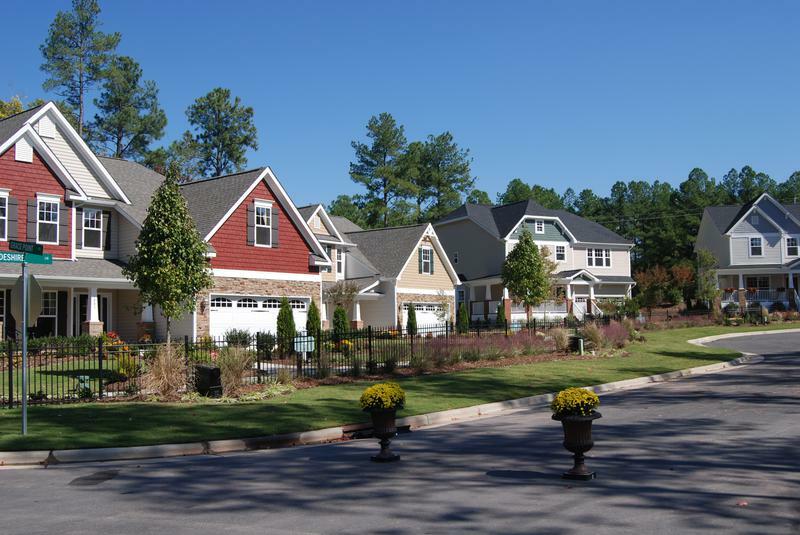 Cary is predominantly in Wake, with a small area in Chatham counties in the U.S. state of North Carolina and is the county’s second-largest municipality and the third-largest municipality in The Triangle after Raleigh and Durham. The town’s population was 135,234 as of the 2010 census, making it the largest town and seventh-largest municipality statewide. 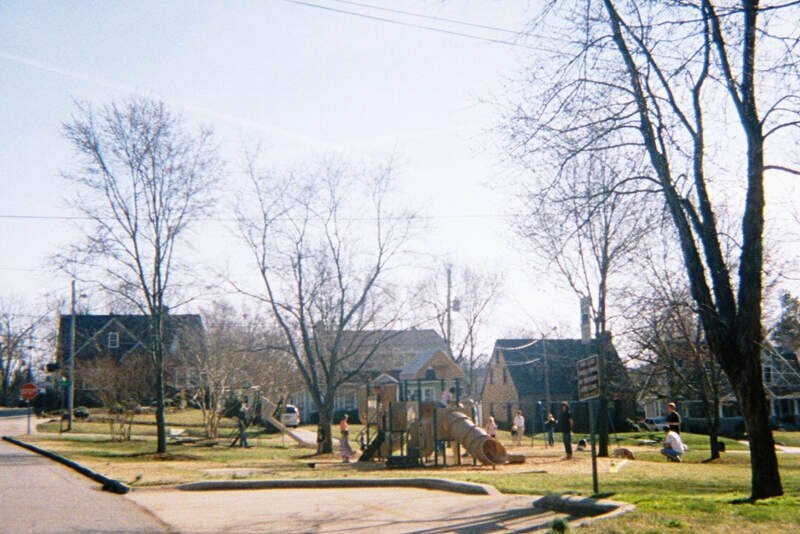 The U.S. Census Bureau estimates the town’s population to be 159,769 as of July 1, 2015. 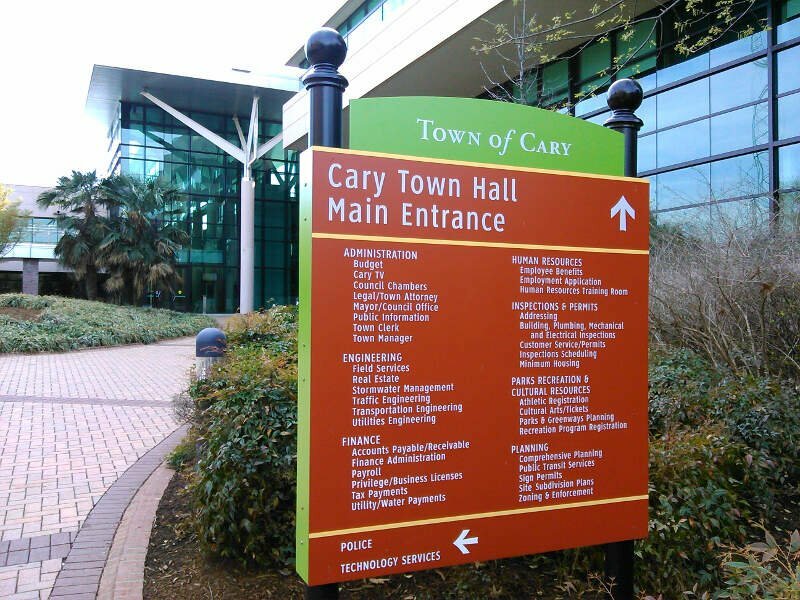 Cary is the second most populous incorporated town in the United States. Conover is a city in Catawba County, North Carolina, United States. 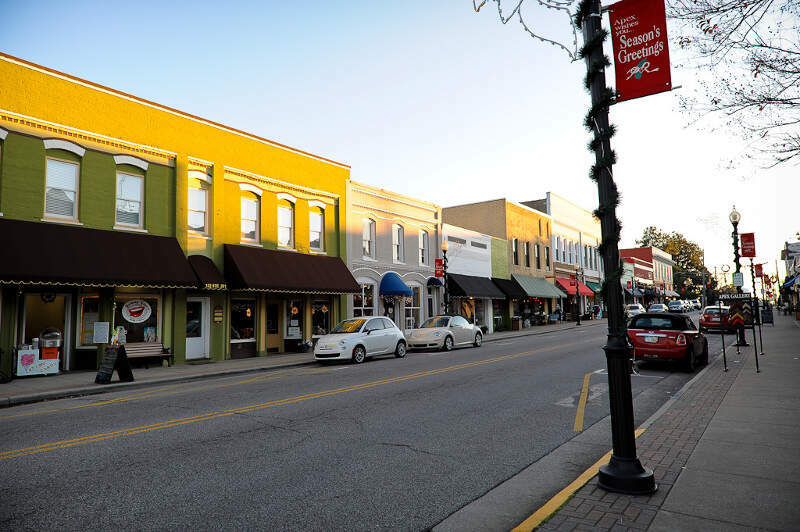 The population was 8,165 at the 2010 census, with an estimated population of 8,236 in 2013, making Conover the fastest growing city in the Hickory Metro Area. 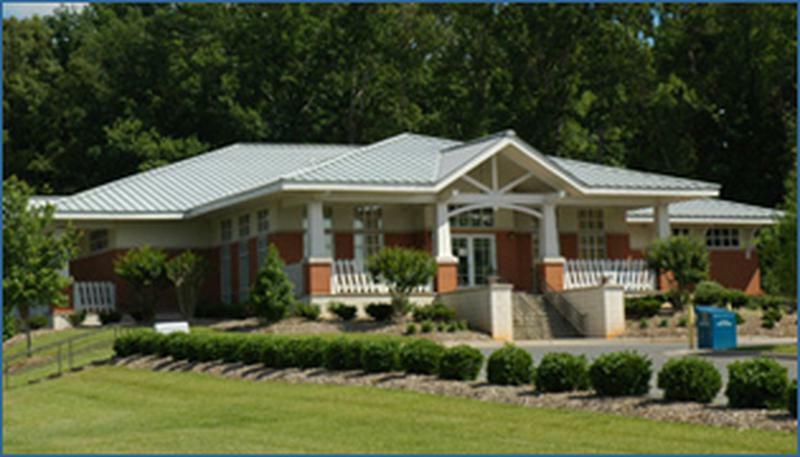 It is part of the Hickory-Lenoir-Morganton Metropolitan Statistical Area and Charlotte Metropolitan Area. If you’re looking for a breakdown of Asian populations across North Carolina according to the most recent data, this is an accurate list.